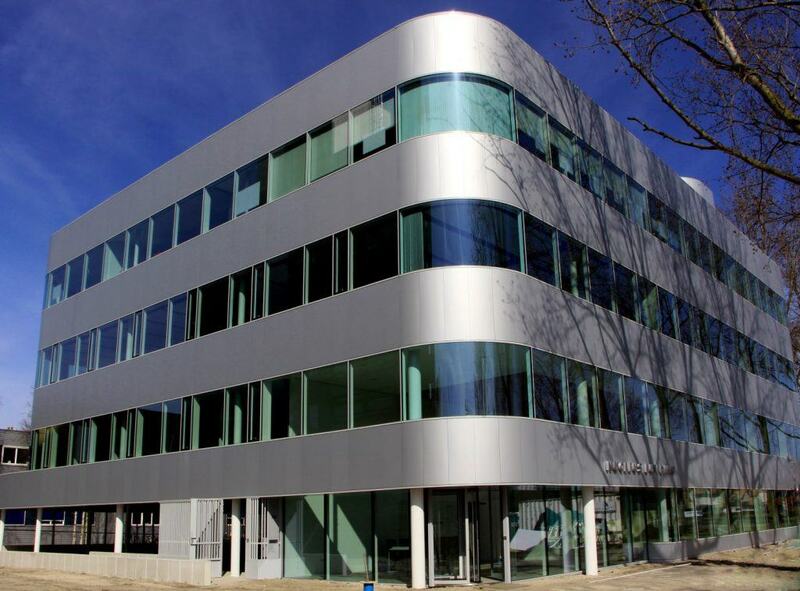 BaseClear receives keys from new building | BaseClear B.V.
On Thursday April 5th, 2018 the new building of BaseClear was delivered according to the technical specifications. Contractor De Vries & Verburg officially handed over the keys of the building to Bas Reichert and Erna Barèl. The PO Box address and telephone number will remain unchanged.